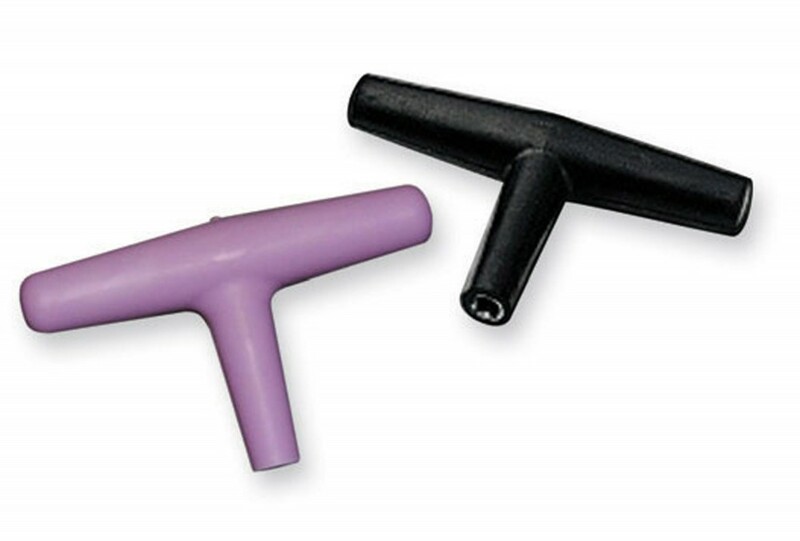 We sell rubber-coated tuning keys in black or lilac. They are designed to be comfortable to use and kinder to the harp if the key is dropped while tuning. You will be supplied with a black tuning key when you purchase a harp. 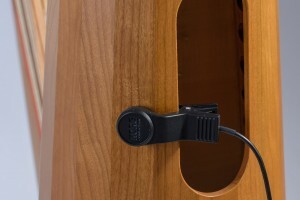 Contact Microphone We recommend the KORG CM-200 pickup for those times when background noise could be a problem. 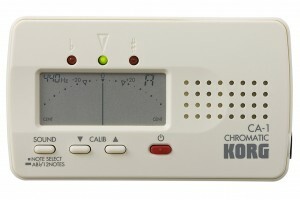 It is designed to be used with the CA1 tuner but can also be used with any other tuner that has a pickup input.